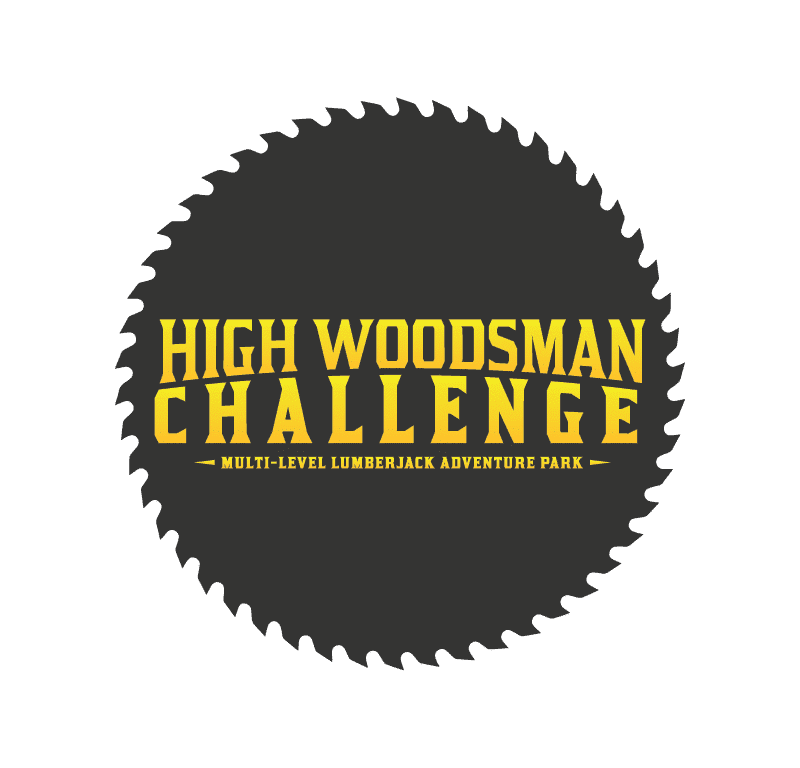 What is the High Woodsman Challenge? 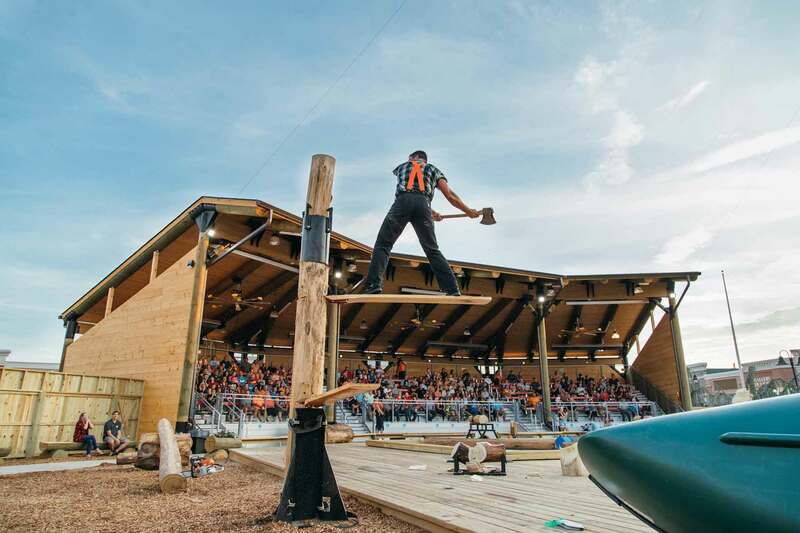 A lumberjack-themed adventure park full of obstacles for ages 5 and up. On the top-level you are safely connected to the course at all times, while the middle level is completely netted. Your chance to try two of the events the Jacks do in the show: the Boom Run and Log Roll. (Don’t worry, you’re harnessed in and can’t fall into the pool). 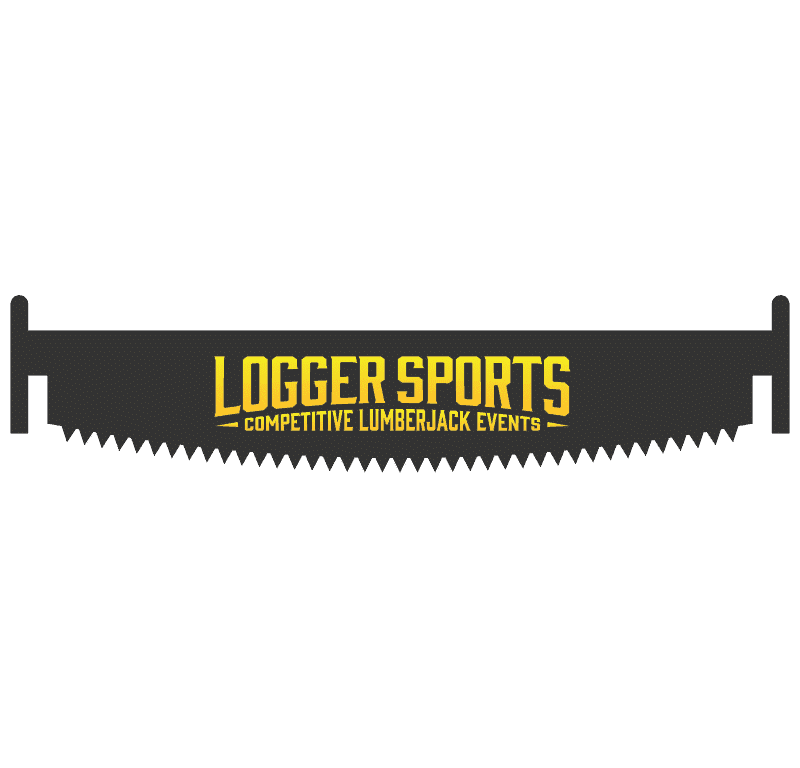 Come see an authentic Lumberjack competition between the feuding Dawson and McGraw families, featuring 13 competitive lumberjack events including axe throwing, chopping, sawing, speed climbing, and log rolling in a 350-seat, climate-controlled outdoor amphitheater.